My pledge to you is to implement Berkshire Hathaway HomeServices Drysdale Properties’ M.O.R.E Property Marketing and my proven 25 Point Marketing Plan to sell your home; to protect and promote your interests and goals to the fullest extent of my ability; and to be willing to discuss any aspect of your home sale including current market conditions. As your Real Estate Consultant, together with BHHS Drysdale Properties, we will bring our combined experience, knowledge, and creativity to sell your home for the highest price in the least amount of time. If we do not deliver or fail to meet your expectations, you can FIRE us! 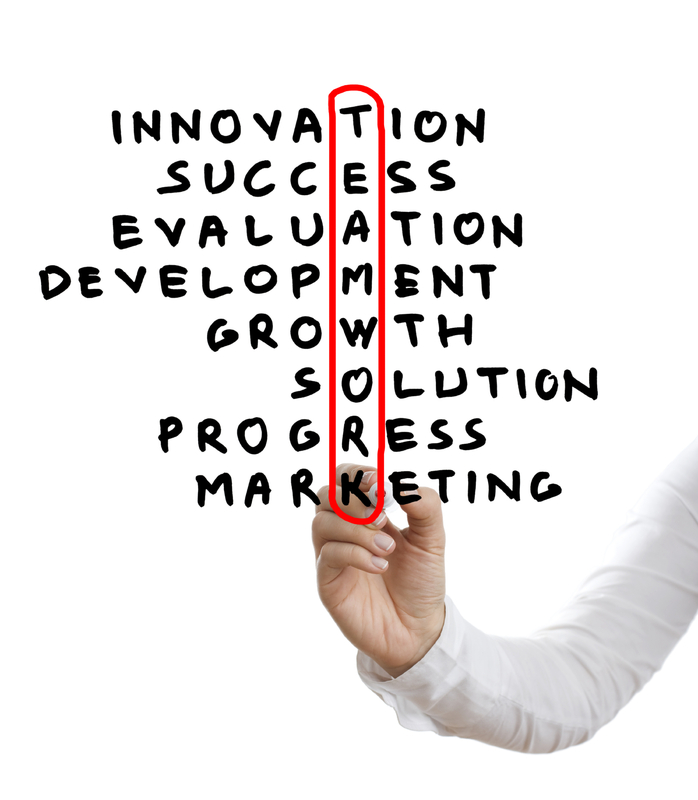 We offer to you personalized service, responsive communication and integrity through every step of this process. I put my commitments, promises and pledges in writing and give them to you. I call this written service commitment the “Home Selling Experience”. You have the right to know what services to expect from me as your REALTOR®. The Goal Is To Make It Easy For You To Do Business With Me While Selling Your Home. What price should you ask for your home? That is an important question. Ask too much or too little – either way you lose! If you ask too much for your home, you may scare away po tential buyers. Often your home will be eliminated from their “I want to see this house” list. If you ask too little, you may leave $20,000, $50,000, $100,000 or more on the table. Generally, a home priced aggressively low will generate several offers of various prices; however, there is no guarantee that any of the offers will be at market or above. Using market data, I will create easy to read and understand reports to show you the direction the market is heading and how the special features of your home impacts price. These reports, charts and graphs will include recent activity, such as new to market, active listings, pending sales and recent sales. In conclusion, as your real estate consultant I will present to you the information you need to determine the right price for your home. Annually, potential buyers preview millions of homes for sale on the Internet. In fact, more than 90% of Real Estate Buyers start their search using the internet. Your home must be marketed to those thousands of Buyers. 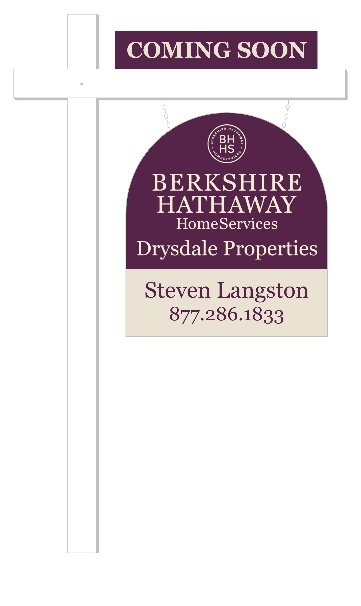 I provide access to preview your home via websites like www.StevenLangston.com, BHHS Drysdale Properties website www.BHHSDrysdale.com, and Berkshire Hathaway’s national site at www.BerkshireHathawayHS.com. Your home will be a Showcase Listing on www.Realtor.com with up to 30 pictures, not just the standard 4. It will have a custom virtual tour website by CirclePix, high-resolution pictures, features and full list of home features and community amenities, community information, school performance links, etc. 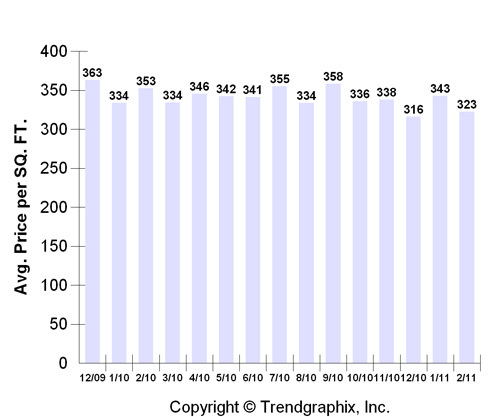 Additionally, when available, the internet traffic for these sites is tractable and you will receive a weekly report. Your home will also be syndicated with other popular real estate websites like Craigslist.com, Trulia.com, Zillow.com, Yahoo.com, frontdoor.com, etc. The buying process has evolved. Buyers now preview homes virtually, reviewing the pictures before deciding what to personally view. Having your home on multiple websites allows buyers the opportunity to preview your home on their schedule and in their jammies, if they so desire. When Listing Your Home For Sale I Strive to Present Your Home To As Many Buyers As Possible Local Buyers, Relocation Buyers, Global Investment Buyers, Etc. 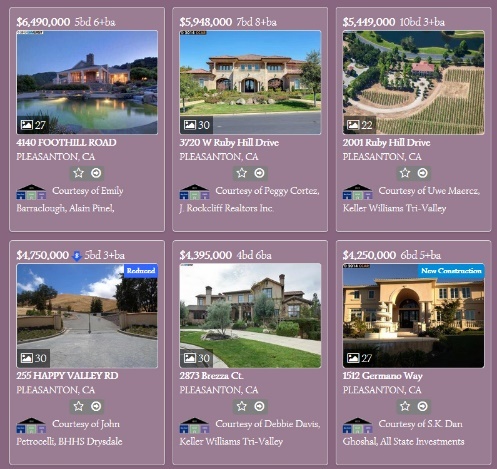 Your home will be presented to thousands of local agents and their buying clients. As the chart shows, a significant number of buyers have established a relationship with an agent. That agent may be from BHHS Drysdale Properties or perhaps from another company. I pride myself on being able to negotiate and cooperate with the local real estate community. I market aggressively to both buyers and buyer’s agents, using my own MLS prospecting technique to identify agents more likely to have a buyer for your home. The Mission Is To Get Your Home Sold Quickly And At The Best Price! When holding Broker’s Tour for your home, I invite numerous Real Estate Agents and their clients to preview your home. This gives me an opportunity to share the special features your home has to offer, to discuss financing options, get feedback from the agents that will be selling your home to their buyers, and distribute brochures about your home. For public Open Houses, your home will be listed on Open House websites like www.homesopentoday.com. I will make sure your home is signed well and ensure appropriate open house materials are available (Brochures, a list of competing homes, market data to support your home pricing, etc.). When possible we will directly ask the visiting buyers to provide feedback on value vs. price, how the house shows and if your home meets their needs for a new home. Potential Buyers And Agents Who Leave Your Home Will Have Had A First Hand Experience Of The Unique Qualities Your Home Offers. I Follow Up With The Agents/Buyers That Express An Interest. Starting with our standards, (BHHS Drysdale’s and mine), we implement a 25 Point Marketing Plan for all homes. Think of it as the basics or what will minimally be done for your home. Depending on the uniqueness of your home, as your consultant we will tailor and add additional marketing specific to your home (Historic Neighborhood or Home, Gated Community, Country Club, Special Neighborhood Park, Views, HOA Amenities, etc.). Together, we will go over the specific plan for your home. The whole point behind the plan is to put your home in front of as many potential buyers as possible while maximizing any characteristics of your home that will attract buyers. For Them To Find Your Home, Makes A Difference. Your home will have a full color brochure created to present your home. The brochures have been designed specifically for me. Designed as both two and four page brochures, they highlight the very best features about your home to Buyers. Using 7 to 11 full color pictures, they both remind buyers who have visited and show buyers that have not physically visited your home the best of your home. We use the text portion of the brochure to call attention to the details they need to know. The 4-page brochure provides for a narrative were I can play tour guide, taking buyers on a mental tour of your home by pointing out the finishes and characteristics of the different rooms. As you can see in the image on the right, I have a set color pattern consistent with the company’s colors but I do have the option of changing colors as needed. Finally, we incorporate newer technologies like QR Codes for Smart Phone Users. For buyers who want information instantly, QR Codes allows them to scan the code and receive additional information instantly. They Tout The Best Features Your Home Has To Offer. » Other Brokers Working To Sell Your Home. Across the country, across the state, or around the corner I am here to help you. You have goals and dreams; as your consultant, I can help you!